About MJ BIOTECH PVT. LTD..
Home MJ BIOTECH PVT. LTD.
M J Biotech is fully integrated Bio-pharmaceutical company offering Human Insulin, Analogue Insulin, GLP1 agents both drug substances and formulations. 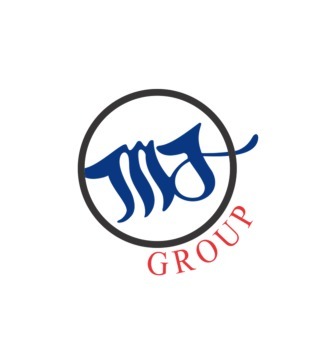 MJ offers partnering opportunities in development of new products from proof of concept to commercial scale, yield optimization and contract manufacturing in vials, cartridge and disposable pens. Send inquiry to MJ BIOTECH PVT. LTD. Your message will be sent directly to MJ BIOTECH PVT. LTD. and will be answered at their discretion.